Doha (AFP) - Qatar has a "vision and target" of hosting a Summer Olympics and will bid to hold future games, a senior member of the Gulf country's olympics committee said on Monday. Thani Al-Kuwari added that the country would undoubtedly bid to host an Olympics, maybe as early as the 2028 games. "The vision and the target is to host one of the Olympics, one day," he said on the fringes of a sports reporters' conference in the Qatari capital, Doha. Asked if Qatar would bid in the future, he replied: "Of course." Kuwari pointed to the fact that Qatar is busy building facilities which could be used at an Olympics, for such events as the World Athletics Championships in 2019, the football World Cup in 2022 and the 2023 FINA world swimming championships. In addition, Qatar has in the past 12 months hosted a world handball championships and the paralympics athletics world championships. "All the facilities are going to be ready for everything, especially after 2022, the facilities almost 99 per cent are ready," he added. "Also, the logistics for those facilities are completed, so why not? He added: "So we are hoping to have one day, you never know, Maybe 2028." One of the stadiums which will host World Cup games in 2022, the Khalifa International Stadium, will also be the site of the 2019 athletics championships. 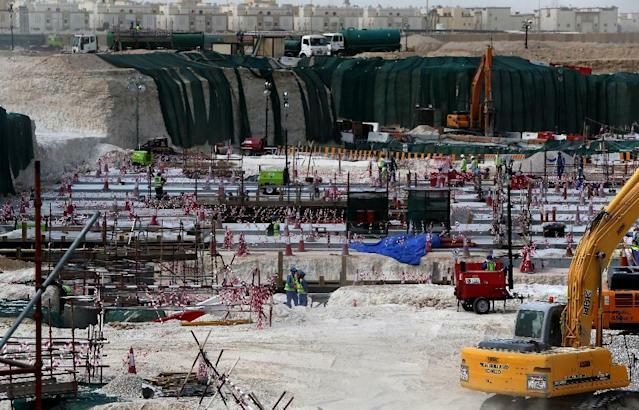 Outside stadiums, Qatar is undergoing a massive multi-billion dollar building programme for the World Cup, including the building of a metro system in Doha. 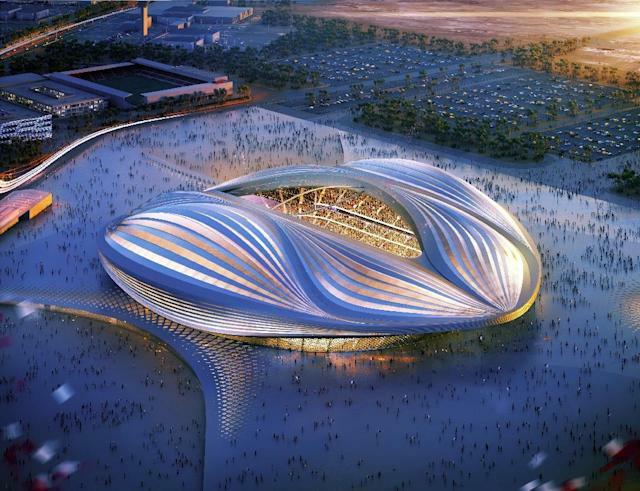 Qatar, which has come under huge international criticism for alleged corruption and its record on workers rights since being awarded the football World Cup, previously unsuccessfully bid to host the 2020 Summer Olympics, which will be hosted in Japan. Kawari added that that decision was taken because Qatar wanted to ensure "we are strong in every aspect" of the bid. If the Summer Olympics were to be awarded to Qatar it will almost certainly reignite the debate on the desert country's climate. When Qatar was awarded football's biggest tournament, it was initially meant to host it in the summer months, when temperatures can reach up to 50 degrees celsius (122 fahrenheit). 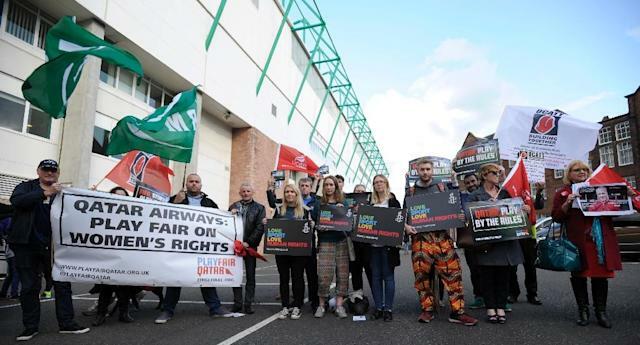 Despite pledges from Qatar that stadiums would be air-conditioned for players and spectators, football's governing body, FIFA, last year decided to switch the tournament to be played in November and December 2022.